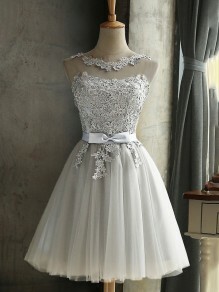 "This dress is so beautiful! The quality of ..."
"This dress is better than expected! It has ..."
"I cannot say enough good things about this ..."